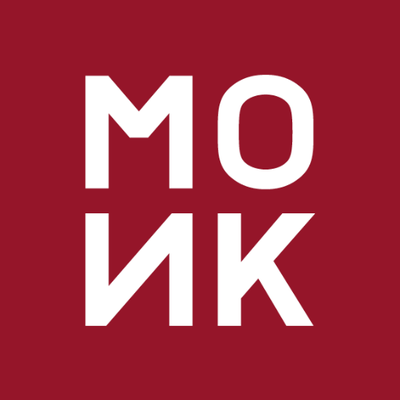 It is rare in marketing that you get to re-imagine one of the most famous, not-for-profit brands in the world and help them dynamically shift into a new space. 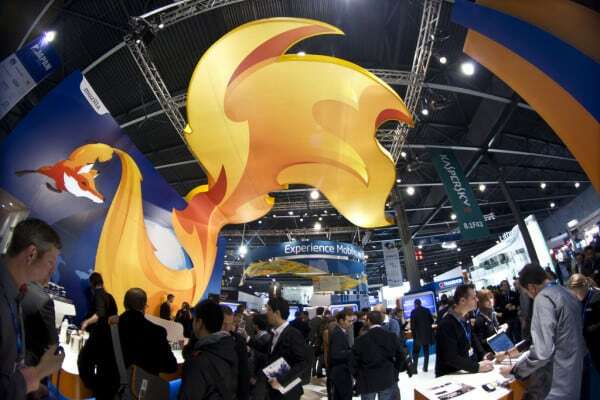 As part of Mozilla Firefox’s mission to ‘promote openness and opportunity of the web’, MONK were appointed to help the new brand, Firefox OS, launch in 2013. 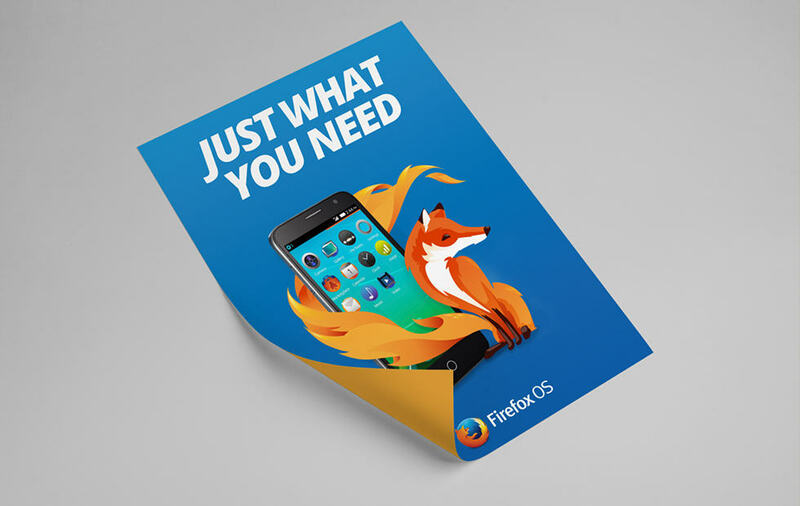 With new character development and an evolution of the brand, we helped take Firefox OS to market, ‘Unleashing the Fox’ on a global scale. Supporting 77 launches in 40 different countries since 2013. 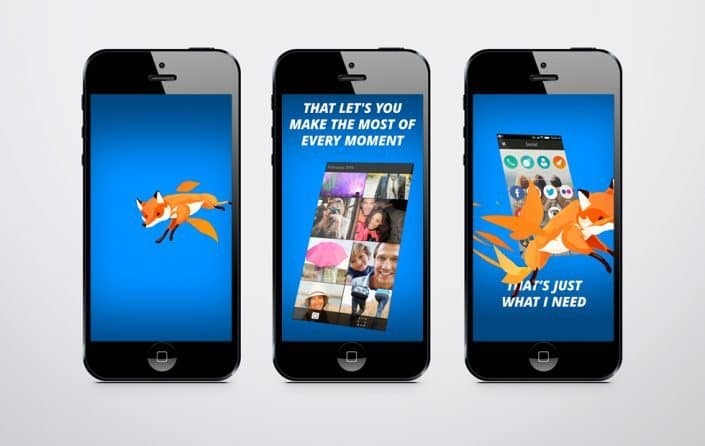 With new character development and an evolution of the brand, we helped take Firefox OS to market, ‘Unleashing the Fox’ on a Global scale. 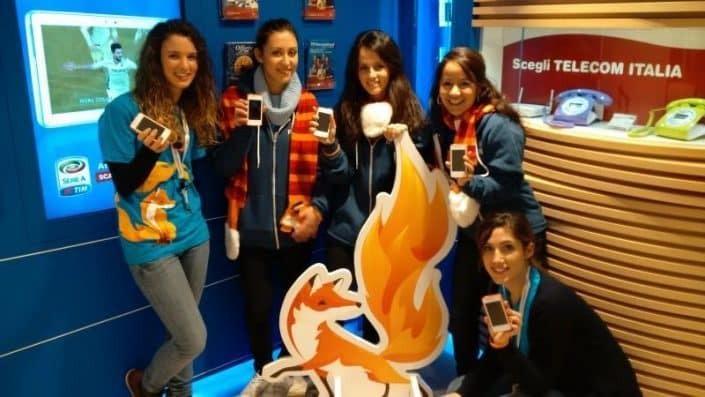 From initial awareness, education and brand building in emerging markets, through a series of consumer and industry launch events & films, our job was to help begin to tell the story of the Fox, empowering people everywhere to blaze their own trails with a smartphone priced affordably to help more people get online. 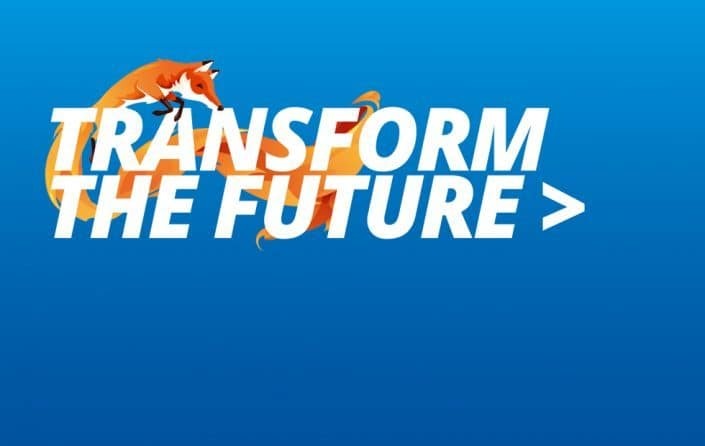 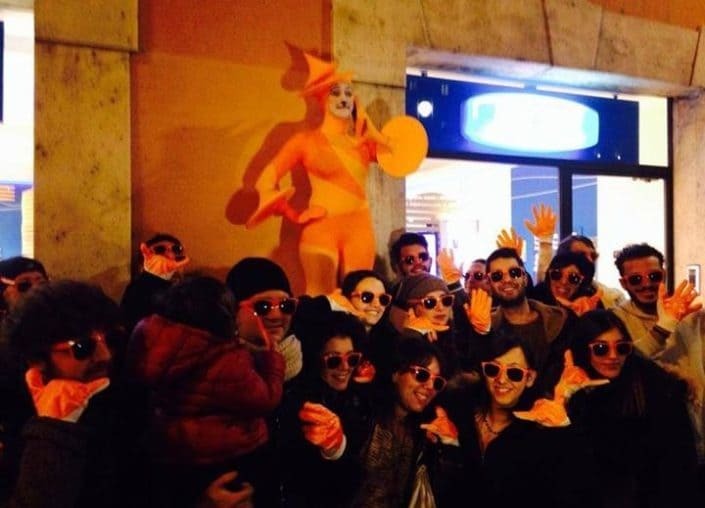 Years on we have been helped support Firefox OS with 77 launches, Global asset creation for recruitment of 17 Global partners, launching 17 different handsets in 40 countries.